Is IshiHime your Favorit pairing for Orihime? Die Fanauswahl: Yes, and it's the only Orihime pairing I like. Is IshiHime your Favorit pairing for Ishida? Die Fanauswahl: Yes, and it's the only Ishida pairing I like. 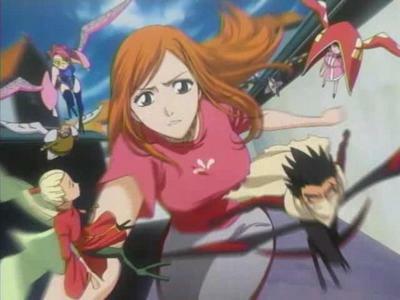 Will Du vote in the Orihime pairings Umfrage at the Bleach Anime Fan club? a comment was made to the poll: Is IshiHime your Favorit pairing for Orihime? a comment was made to the poll: Is IshiHime your Favorit pairing for Ishida? an answer was added to this question: HOW DO YOU MAKE A CLUB? What is Orihime's healing powers?